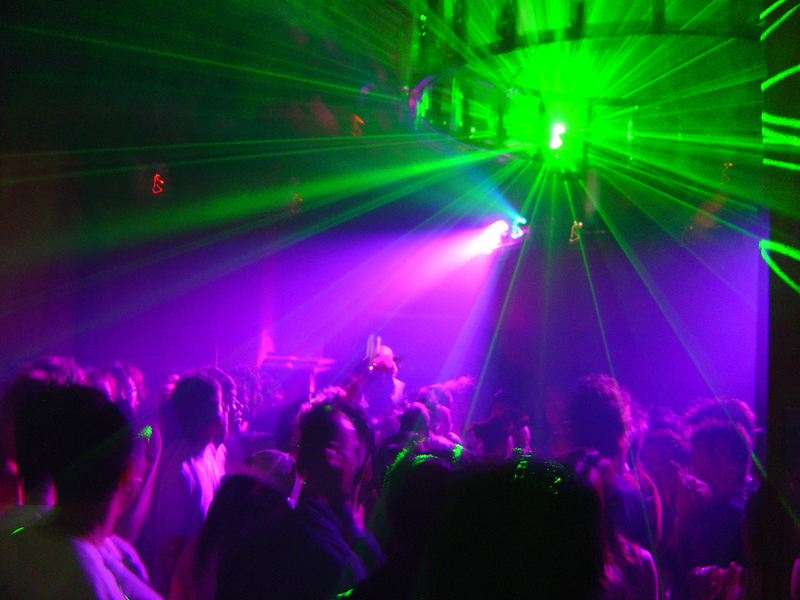 My first time experiencing a DJ was at a teen night club in Myrtle Beach, South Carolina. Every year my church took the youth group to the beach. And one night they decided to take us to this teen night club. IT WAS AWESOME! I never saw the DJ. I never thought about the DJ. I didn’t want to be a DJ. I really didn’t even know what a DJ was. What I did know - was I danced like a madman for about 5 hours straight. Sweating, heart pounding, hearing & feeling music like I’d never heard before! I think that is a key ingredient to being an awesome DJ. Create an “experience”. Let each person in the crowd BE the “star”. Let the actual crowd be the entertainment and let the DJ be the energy that makes them lose their minds. Q: What was your first DJ experience? Was it a good one? Do you remember what you felt the first time you heard great music out huge speakers? Who introduced music to you?